A roof system in Palm Beach is a building asset. 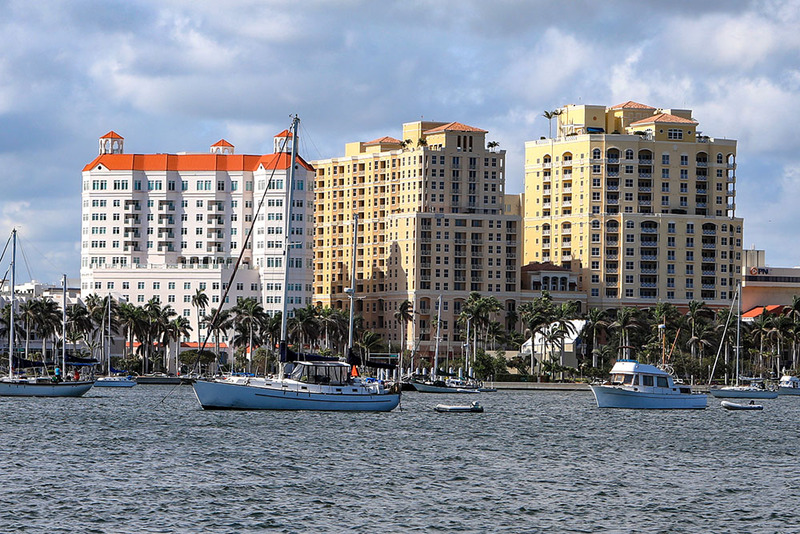 Palm Beach owners today recognize the significance of the investment they have made in protecting their building and its contents from water damage, in terms of both the roof's cost and its replacement value. Even though a manufacturer's or contractor's warranty may have been purchased, the Palm Beach building owner continues to be responsible for proper roof care and maintenance. As a result, Palm Beach owners are now routinely implementing scheduled roof inspection and maintenance programs. Roof Consultants can be a valuable resource in providing assistance to Palm Beach building owners in developing roof maintenance programs and an effective plan of action. Benchmark Consulting Group will develop an efficient plan of action, over an established period time, to best achieve the building Owner's goals. Our long term relationship with manufacturers provides customers with an immediate benefit in choosing the proper product for a specific application. Maximizing dollars spent versus the product used as well as evaluating and analyzing manufacturer's warranties. The 30 plus years spent in this industry allows Benchmark Consulting Group to help you in choosing the proper contractors for specific projects. Benchmark Consulting Group will establish a contractor’s qualifications and references through investigative research. PRE-CONSTRUCTION CONFERENCES - Benchmark will hold a pre-construction conference with the Contractor, Manufacturer's Representative and the Owner to review all procedures required for the project. To establish construction and coordination schedules. PROJECT MANAGEMENT - Benchmark will oversee the entire project to completion. Assist the Owner and the Contractor with all project coordination and requirements. PROJECT MONITORING AND INSPECTIONS - Benchmark will monitor and inspect the project on a regular basis to insure all work is being completed according to plans and specifications. To best serve the Owner’s interest in workmanship. Benchmark will provide inspection logs and reports for documentation. PROJECT CLOSEOUT - Benchmark will inspect all work completed with the Owner, the Manufacturers Representative and Contractor for final acceptance.